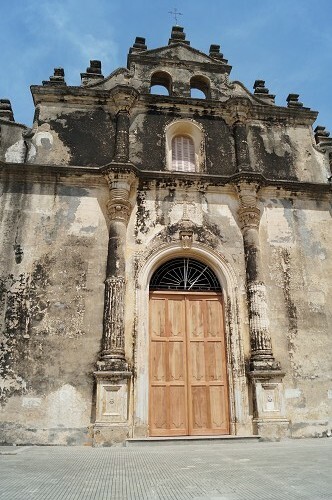 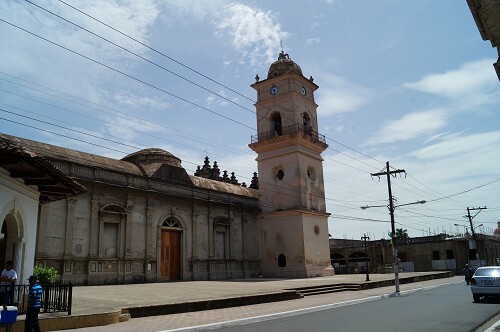 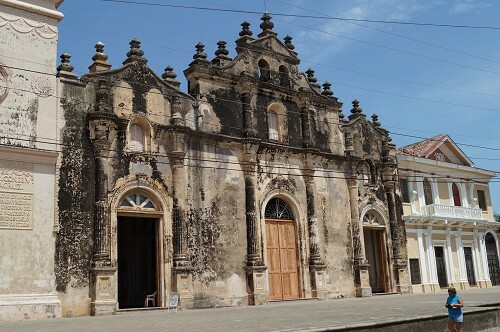 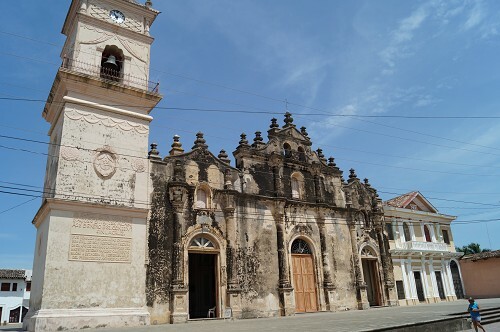 Originally completed in 1539, La Merced Church is one of the oldest religious buildings in Central America. 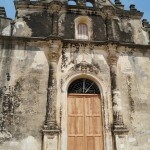 It was one of the most important churches in Granada until its main tower was destroyed in 1854 during civil war. 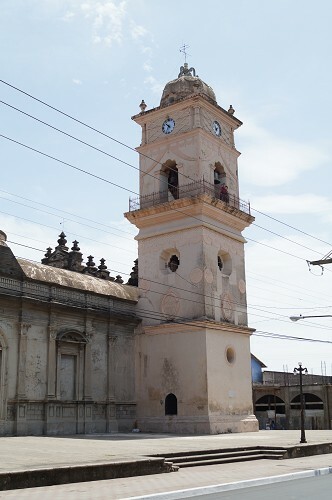 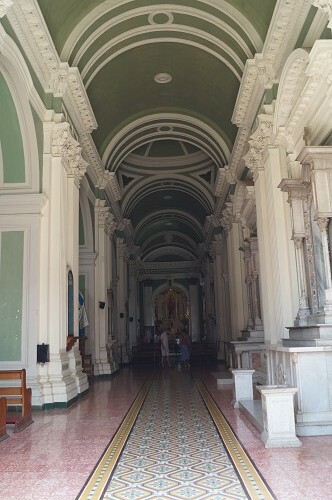 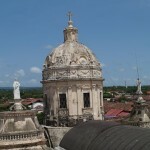 La Merced Church has a baroque facade and three interior naves and is located two blocks west from Parque Central. 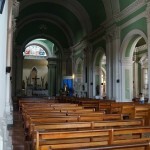 Today Catholics come here to see an important image of the Virgen de Fatima. 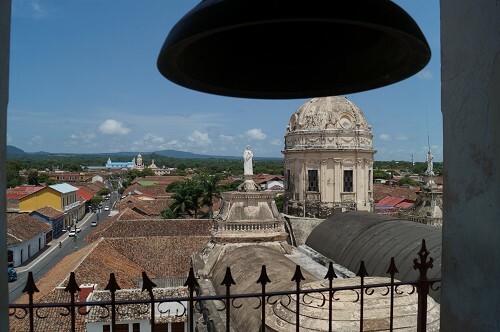 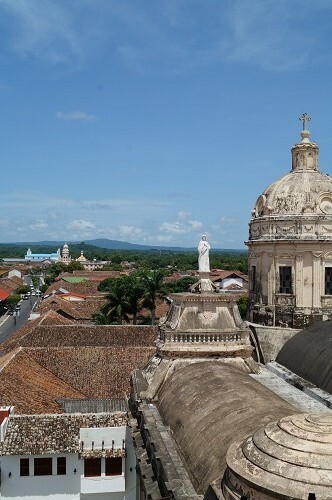 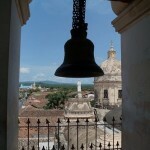 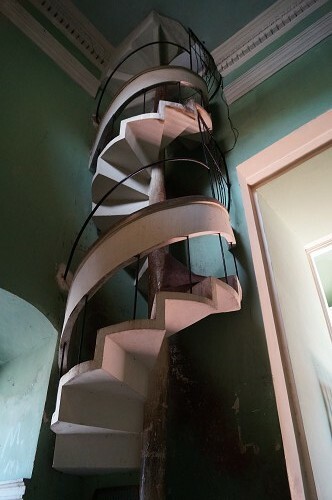 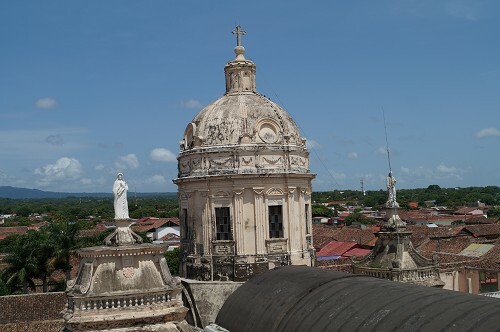 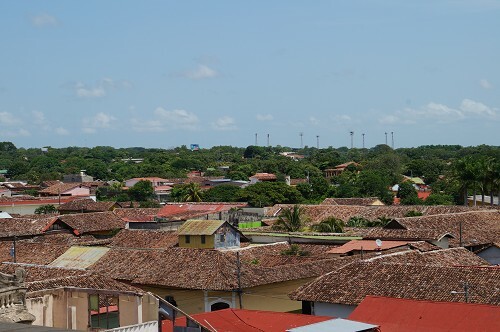 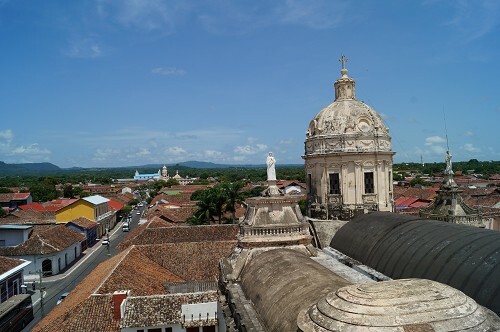 From the Merced Church, you can climb the narrow stairs up to where the bell is to get a bird’s eye view of the city. 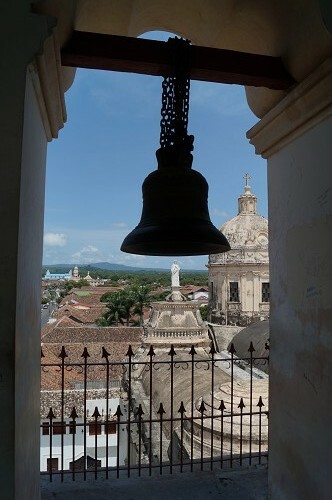 It costs a dollar to climb the stairs, but the view is well worth the investment. 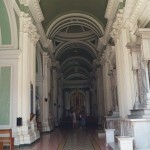 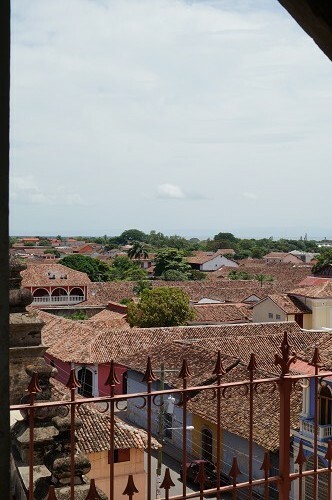 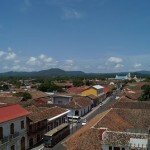 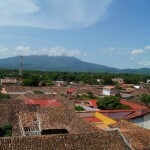 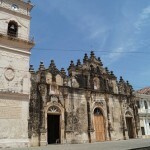 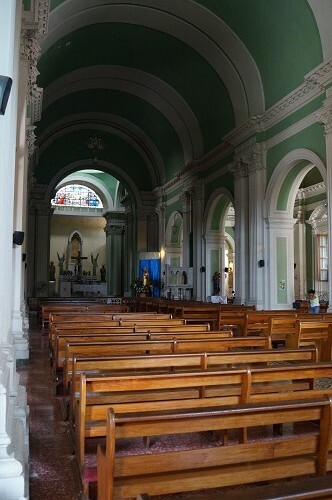 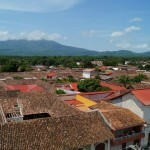 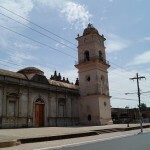 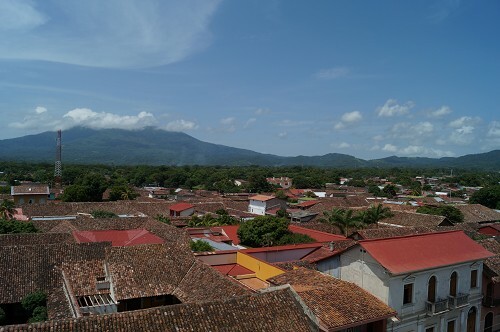 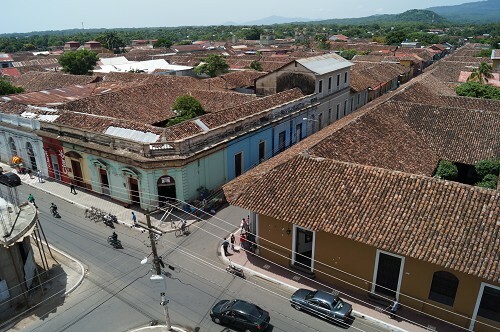 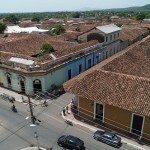 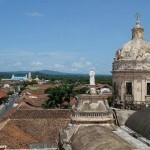 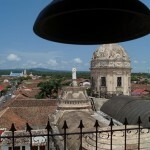 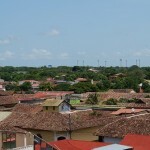 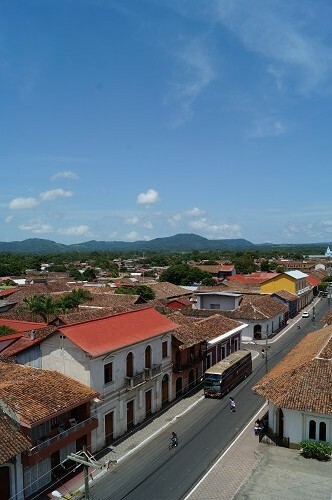 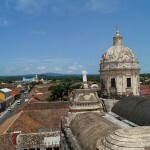 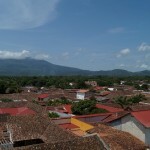 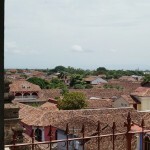 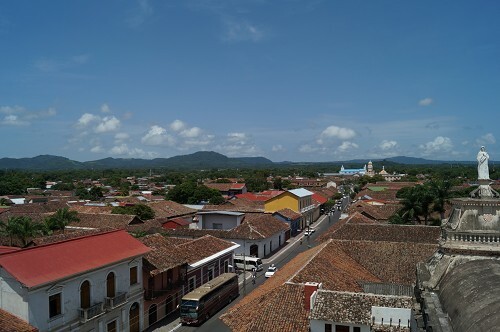 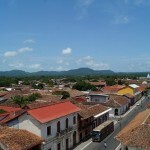 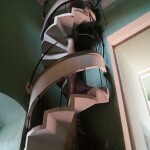 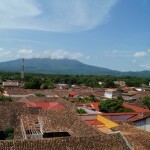 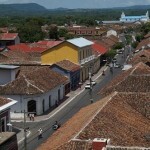 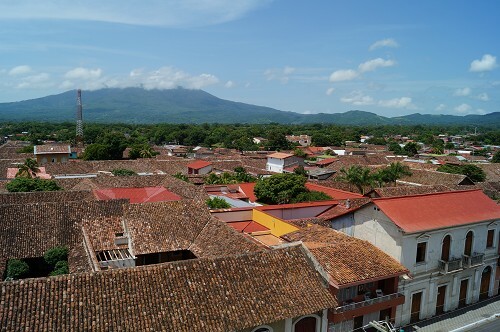 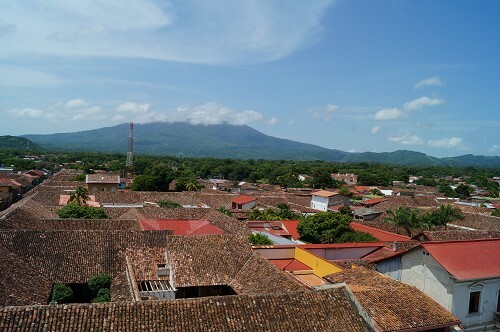 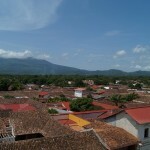 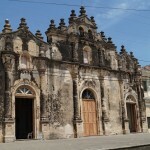 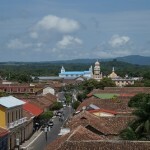 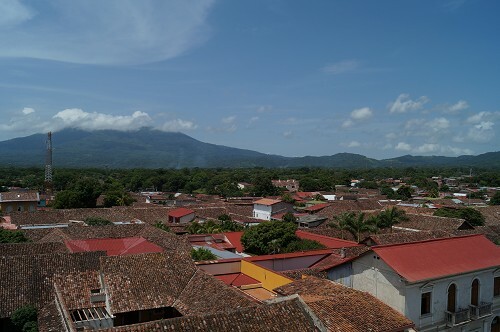 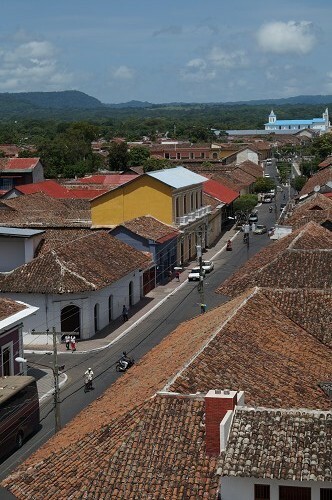 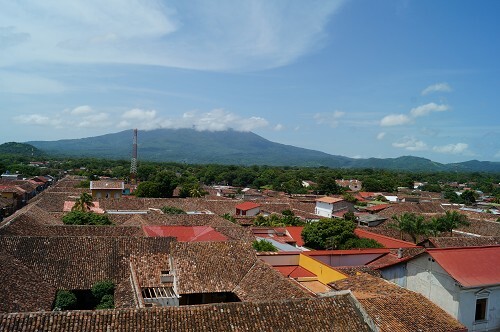 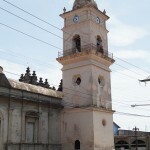 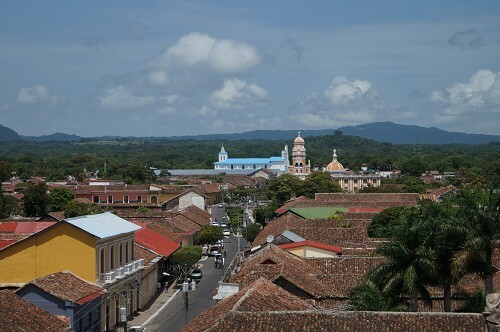 Share the post "La Merced Church, Granada, Nicaragua"